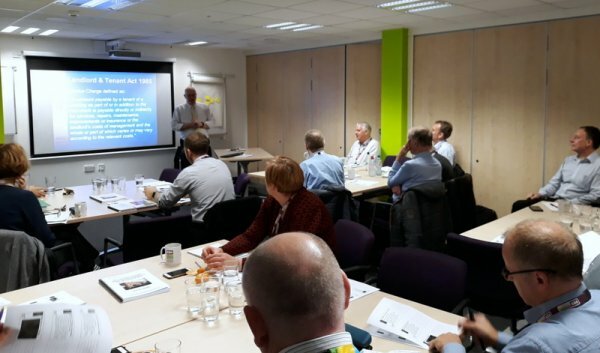 To provide training that provides an introduction and overview of the finance of town and parish councils and that is consistent with the National Training Strategy for Parish and Town Councils. Provide an introduction and overview of the finance of town and parish councils. An understanding of Town & Parish Council Finance. Town & Parish Councillors, Town & Parish Council Clerks, other staff with management and / or financial responsibilities and those with an interest in the finance of Town and Parish Councils.